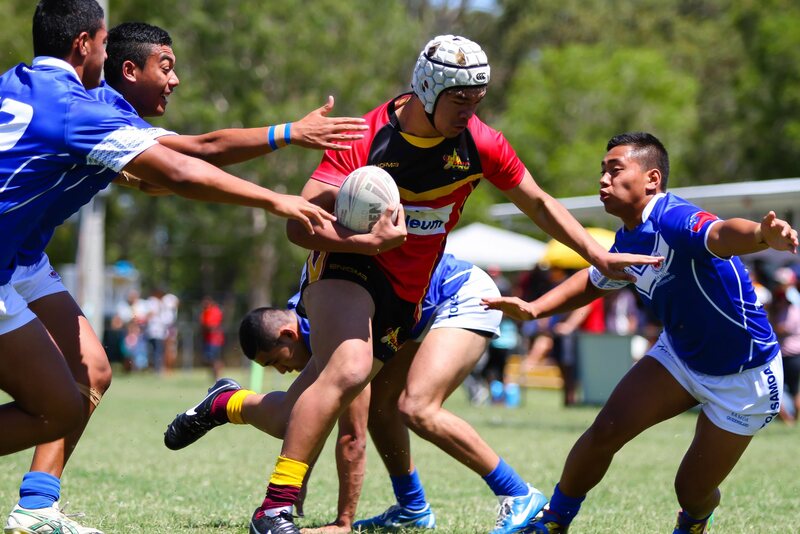 2016 QLD PNG 9s Carnival - See the Hottest 9s Teams in Action! 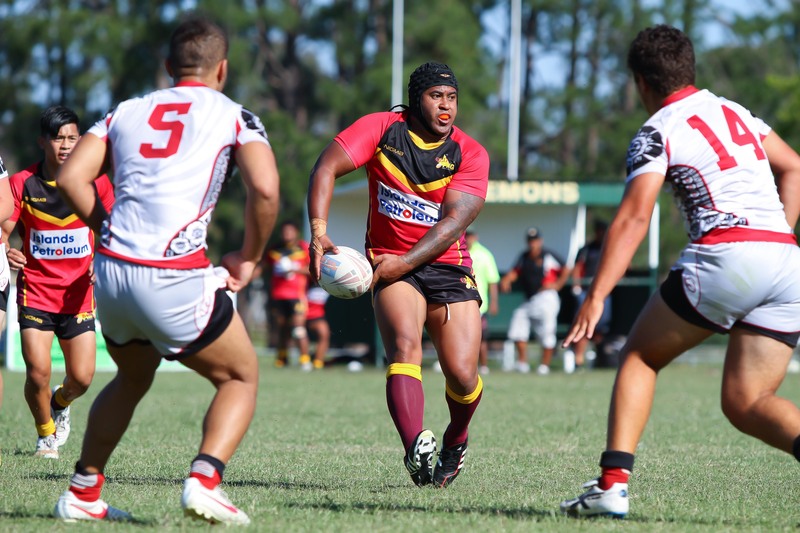 QLD PNG Rugby League Inc. grew from interest within the Pacific Islands Rugby League community consisting of New Zealand Maori, Fiji, Samoa, Tonga, Cook Islands, Tokelau and Papua New Guinea. All were looking to develop their teams, combined in friendly challenges with teams formed from members with bloodline ties within the respective residential Island state community in Queensland. The inaugural challenge in 2009, has now evolved into a serious annual fixture scheduled after the QRL and NRL seasons, usually from August to October, to allow contracted players to fulfil commitments with their respective clubs. Formerly known as the Oceanic Challenge , the concept is now widely known as the Queensland Pacific Island Cultural Carnival (QPICC) .QPICC provides the Pacific community an avenue for many, who are not aligned or contracted in the big league, opportunities at the QRL or NRL level. To provide a pathway for young men and women residing in Queensland with Papua New Guinea (PNG) heritage whose parent/s or grandparent/s is of PNG origin; or having been born in PNG; or being a citizen of PNG, with an opportunity to participate in the Rugby League Football Code. To foster cultural awareness, encourage and support our youth in the traditional values of respect and faith in family and community and provide guidance in their pursuit of personal goals to become role models within the community. Rugby League has and will continue to maintain the monopoly as the number one football code in Papua New Guinea. With the numerous and growing residents of Papua New Guineans in Queensland, it is the aim of the QLD PNG Rugby League Inc. to capture, develop and nurture these undiscovered talent in the code and instil trust, confidence, self esteem and motivation to encounter challenges throughout their personal growth. The Indigenous & Oceania Rim Cup commenced in 2009 where junior players of different cultural backgrounds from across the state gathered to play for their country of heritage in a unique tournament. Eight Nations congregates on a yearly basis to participate in a Rugby Football League challenge. Celebrating the rich cultural diversity the Indigenous and Oceania Cup features an Indigenous Australian, Samoa, Tonga, Cook Islands, Fiji, Maori, Papua New Guinea and Tokelau teams. 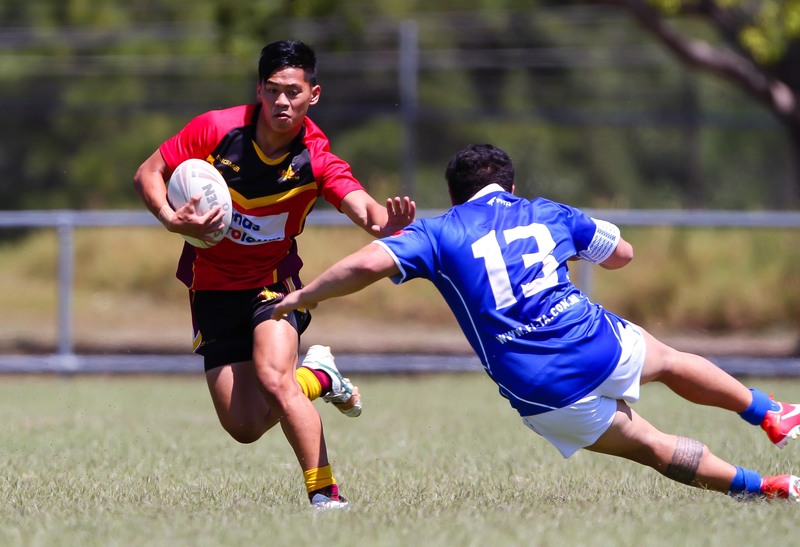 All players competing are from Queensland and are current registered players under the Queensland Rugby League (QRL) eligible to play for their country of heritage. The IORSC have engaged Rugby League as an important vehicle to build and enhance stronger cultural awareness and relationships in the wider community to address health, education and training through sport. This tournament is supported by, and adheres to the QRL and NRL guidelines rules and regulations governing the Rugby Football League code. In 2012 the Qld PNG Rugby League participated in the Indigenous & Oceania Rim matches against the Fijians, Maori and the annual challenge. We also played the visiting PNG Schoolboys team arranged by Brad Tassell, CEO of PNG National Rugby League. It is our group’s desire that the PNG Schoolboys team challenge against the Qld PNGRL Juniors will eventually become an annual event to provide an opportunity for our emerging players to be exposed and introduced to their roots back in PNG through return visitation challenges in Port Moresby. QLD PNG Rugby League was outstanding with the organization and communication with players this year and it was good to see that kind of commitment from parents and associates of QLD PNG RL who took time off from their busy lives to ensure we got a chance to represent PNG. I am so thankful to be part of this group. It has really boosted me to keep going forward with my rugby league. It's a really good platform to start off and really keep going. Yes, we have clubs and all, but to be wearing my colours with my home town boys and running on the footy fields its such an honour and I thank Qld PNG for giving me that opportunity. 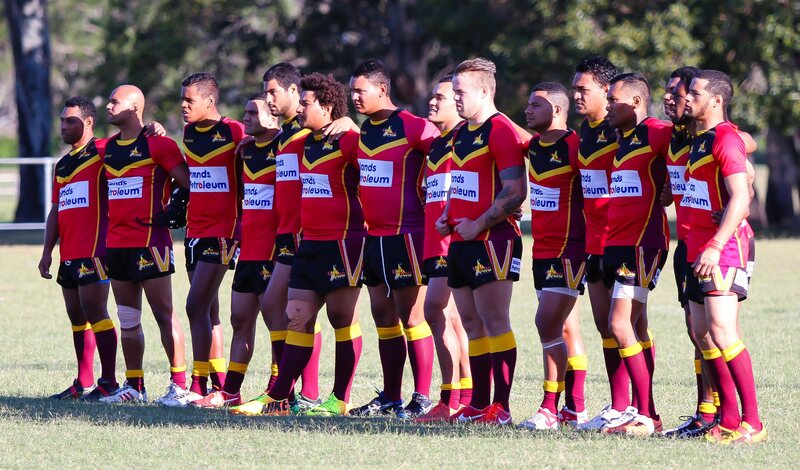 Qld PNG RL Inc is a great organisation which can express the talents of those with PNG descent in the wider community. I've really enjoyed it and playing with my PNG brothers. Qld PNG RL Inc rugby league in Queensland is a great movement and one that can make dreams come true. Keep going guys, love the committee to bits for giving me the chance to represent my country! Love that I have the opportunity to play for my culture and my country in our national sport. I am grateful to be a part of the QLD PNG RL Inc. It has helped me improve my skills and also I have learnt more about the game. I can’t wait to be in the PNG Jersey again this year! Our goal is to create a clearly defined career development path for QLD PNG Rugby League players. We identify, as early as possible, all QLD Rugby League players who qualify to play for QLD PNG Rugby League. Our highly qualified & experienced coaches mentor each player's professional development & growth. QLD PNG Rugby League seeks to provide as much 'big match' experience as possible to aid in their development. "Developing QLD's future Kumuls, today."